HUOM! BB125C käy Bowers&Wilkins CI300 sarjan uppokaiuttimiin. 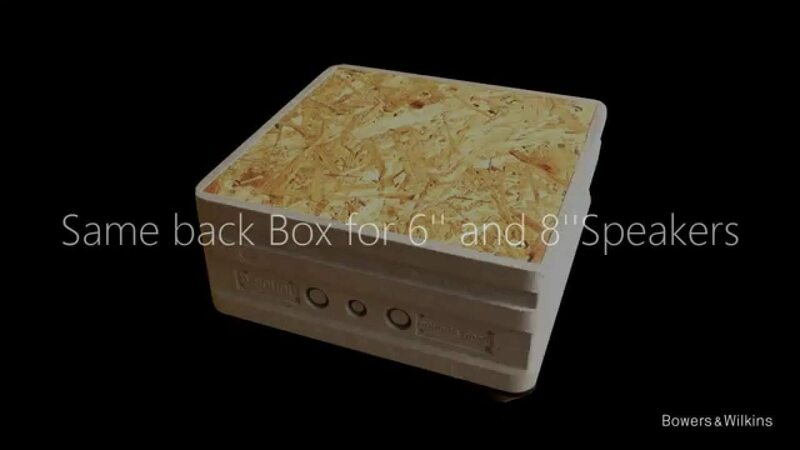 The new back box design is a sandwich construction made from Expanded PolyStyrene (EPS), enforced EPS and wood. This ensures high rigidity and good damping characteristics and is the very foundation to ensure excellent and natural sonic performance. With the launch of BB 125 C and BB 165 C, the CI300 and CI600 models are complemented with a high quality back box for high performance sound reproduction.